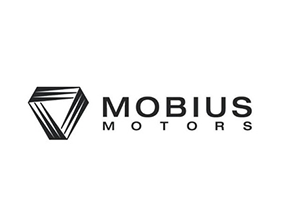 Mobius designs, manufactures and sells vehicles built specifically for the African mass market. Mobius II was conceived by reimagining the vehicle, around the needs of the African consumer – common road terrain, typical vehicle loading and average income levels were important factors in the development of the vehicle. The result: a SUV with the durability required to handle rural roads, sold at the price of a used sedan. In 2016 the company adopted Aras Innovator® completed by the Direct PLM CAD connectors in the design department, to handle the product lifecycle and EBOM.